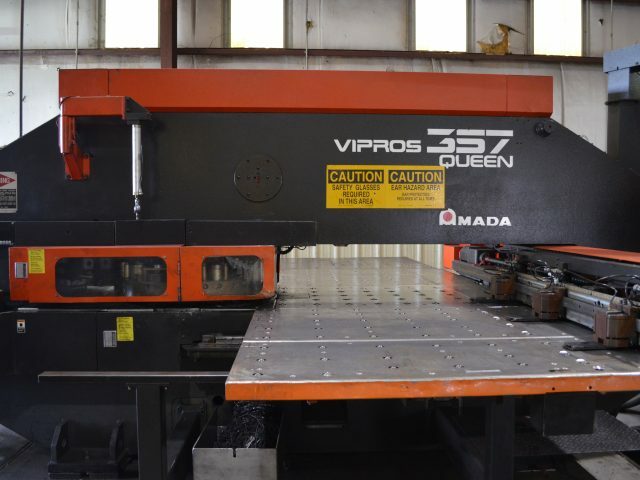 Choctaw Defense can transform raw metal sheet or solid stock material into virtually any shape or form using a large array of precision, computer controlled, metal forming equipment. 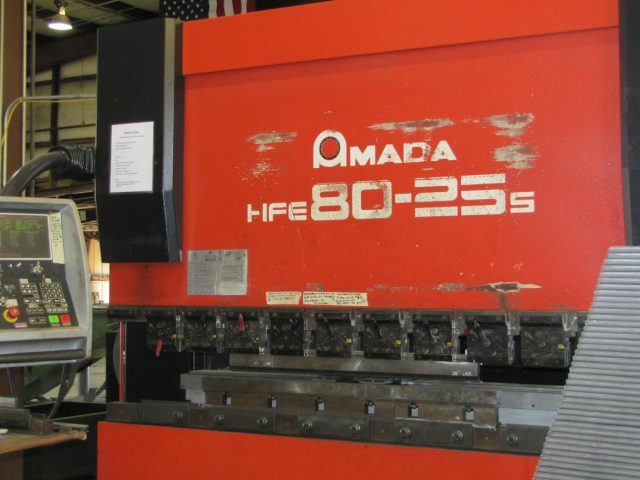 Water Jet, Abrasive Water Jet and High Definition Plasma Cutting are proven processes in precision production. These systems can produce complex flat pattern parts from most materials, including extremely hard, reflective and non-conductive materials. 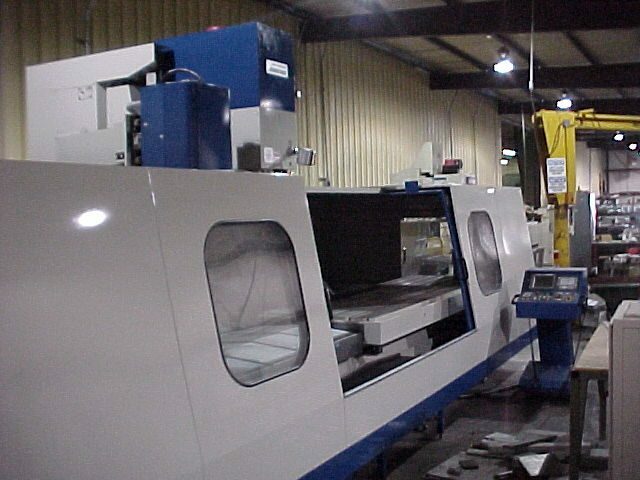 Metal, plastics, glass, ceramics, rubber, foam and engineered composites can be cut to a tolerance of +/- .005 inches. 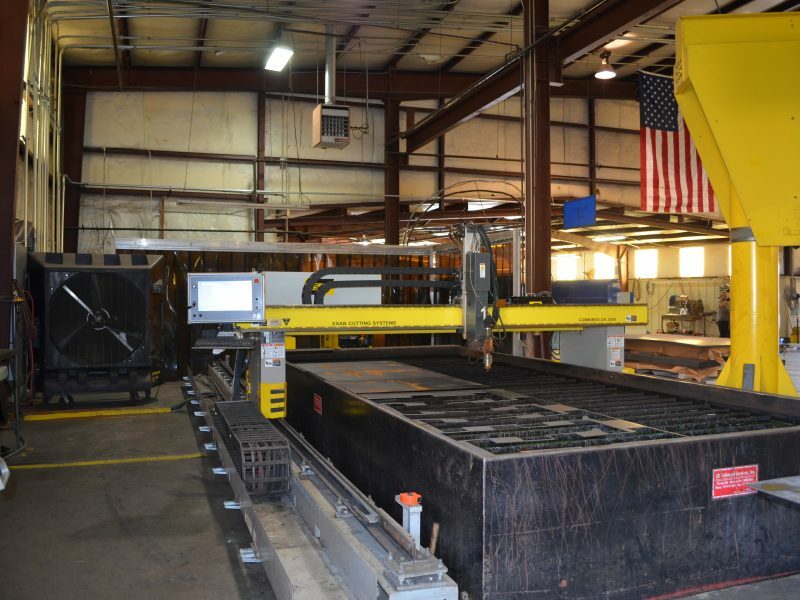 Choctaw Defense uses Water Jet and HD Plasma cutting as preliminary processes to other material fabrication, including milling, tube bending, precision sawing, turning, forming, wet and powder coat painting and welding. Not only does this enhance the range of products offered, but it also expands upon our ability to deliver quality parts made to our customers’ specifications.